Find design ideas, keywords and CTAs to create your April campaigns in this article. 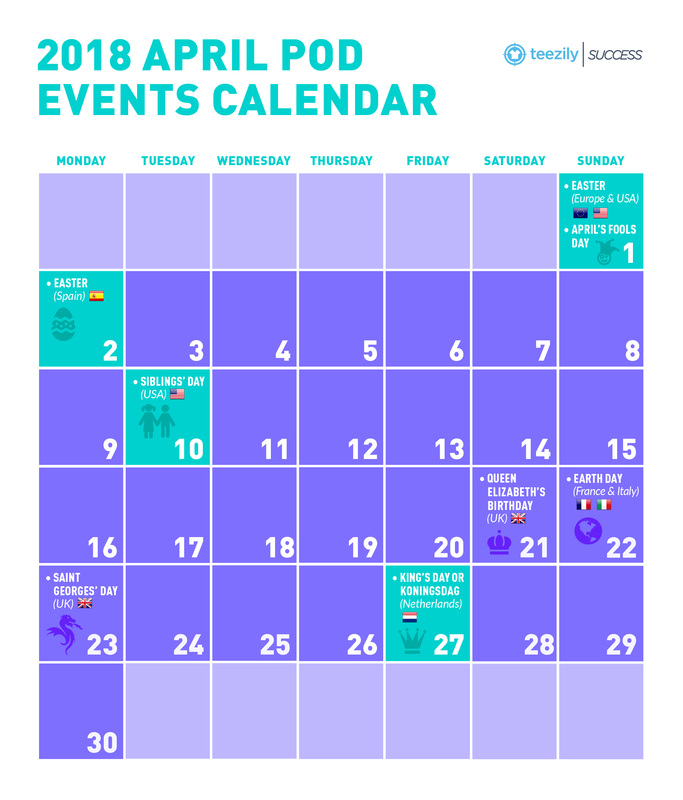 We highlighted April's best selling Print on demand events in the USA and in Europe: Easter, Sibling's Day and King's Day in the Netherlands. Easter is a Christian celebration and is also a Bank holiday in most European countries. 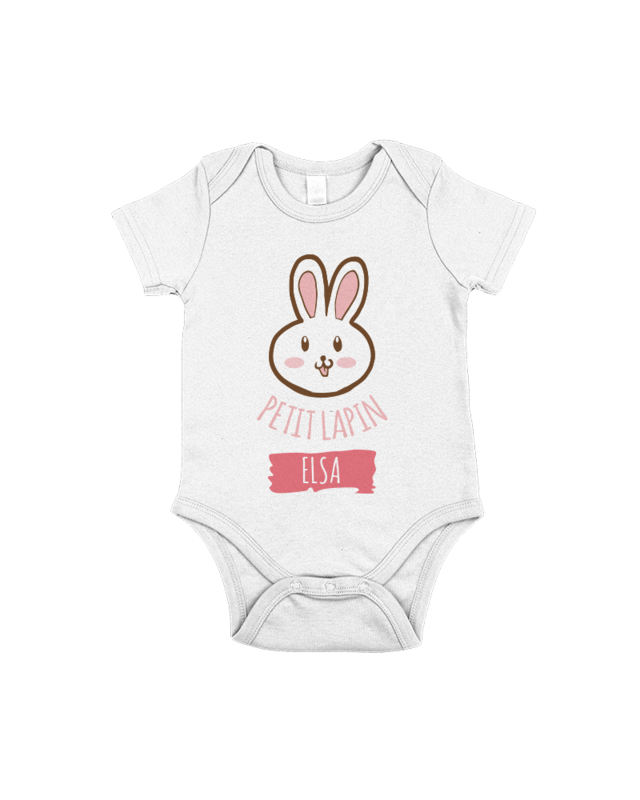 It is generally celebrated together as a family and the tradition is to offer gifts and chocolates to young children who often go to hunt for chocolate eggs in the garden afterwards. 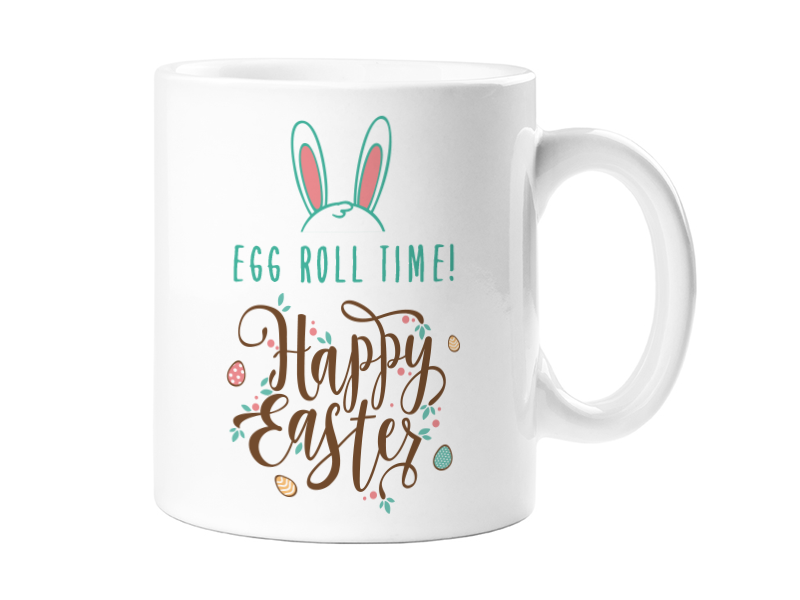 Traditionally chocolate eggs are brought by Easter bells in Belgium and France, whereas in Germany, Austria, Switzerland, in Great Britain or in the USA, the Easter symbol is a rabbit. In the USA, the night before Easter, children usually leave a basket out for the Easter bunny to put eggs in (or chocolate eggs, or just candy) for the children to find the next morning. 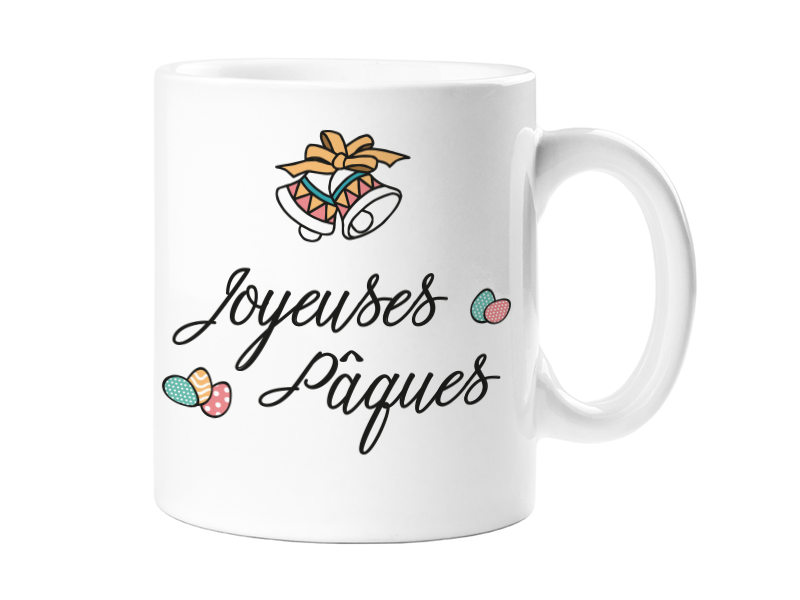 Why not a mug to put chocolates in it? Every year, the White House also organizes a traditional Egg roll in their gardens. Easter practices in America include having small Easter Parades and wearing new Spring clothes on Easter. Siblings Day has been celebrated since 1999 in the USA to honor siblings’ relationships: brothers and sisters. 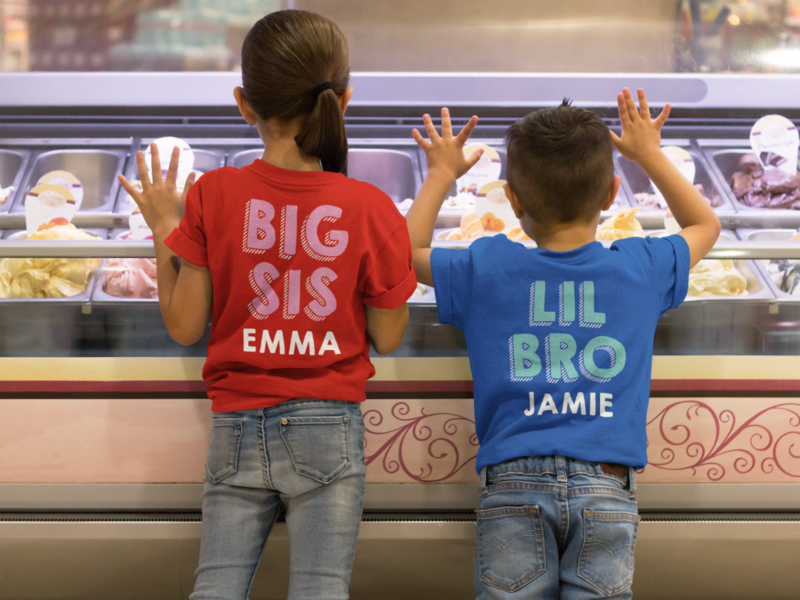 In the United States, approximately 80% of the population have a sibling: that’s about 250 million people... That’s definitely a good family niche to target! And also, don't forget to target them in English and in Spanish : in 2016, Hispanics accounted for 18% of the US population. Take a look at some design ideas to create your own. 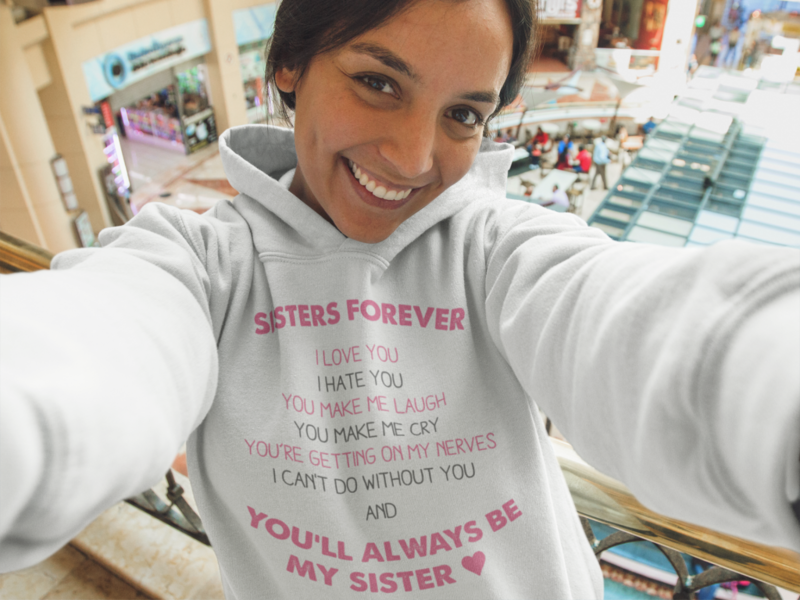 Let your clients personalize their item with their brother or sister name! 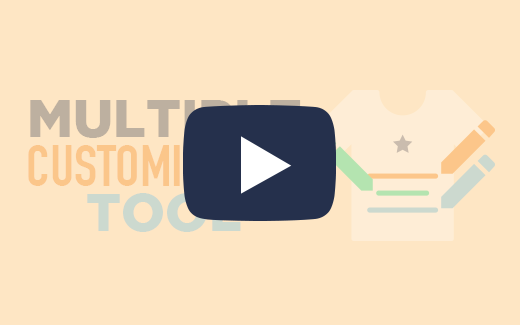 Use the multi-customization tool to create your campaign! 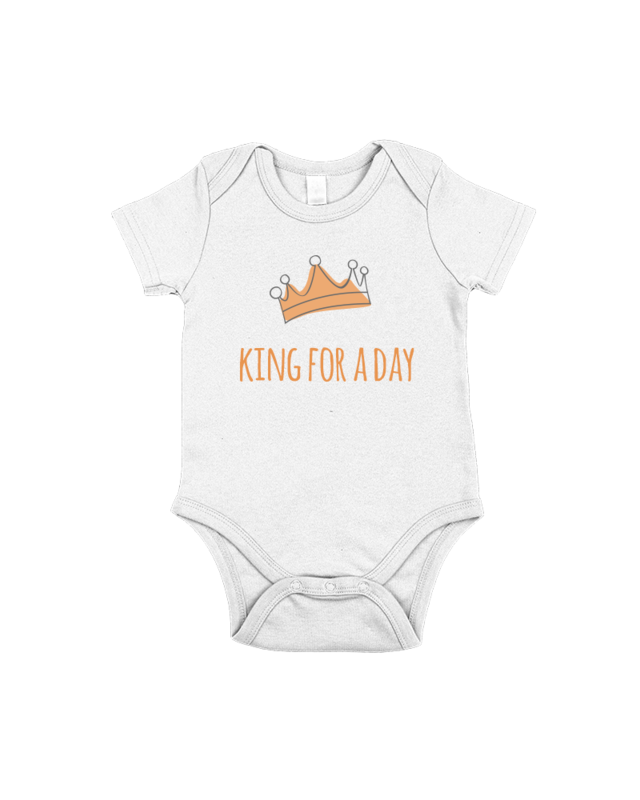 King’s Day or Koningsdag is the National Day in The Netherlands. 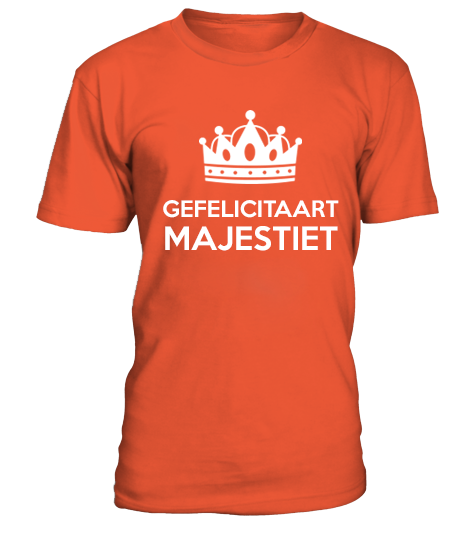 All over The Netherlands, people celebrate their King’s birthday,Willem-Alexander of The Netherlands, on April 27th. There are big Parades in the Streets and people wear orange outfits. The biggest cities in The Netherlands turn orange. Koningsdag is highly celebrated in Amsterdam, Utrecht, The Hague and Eindhoven. 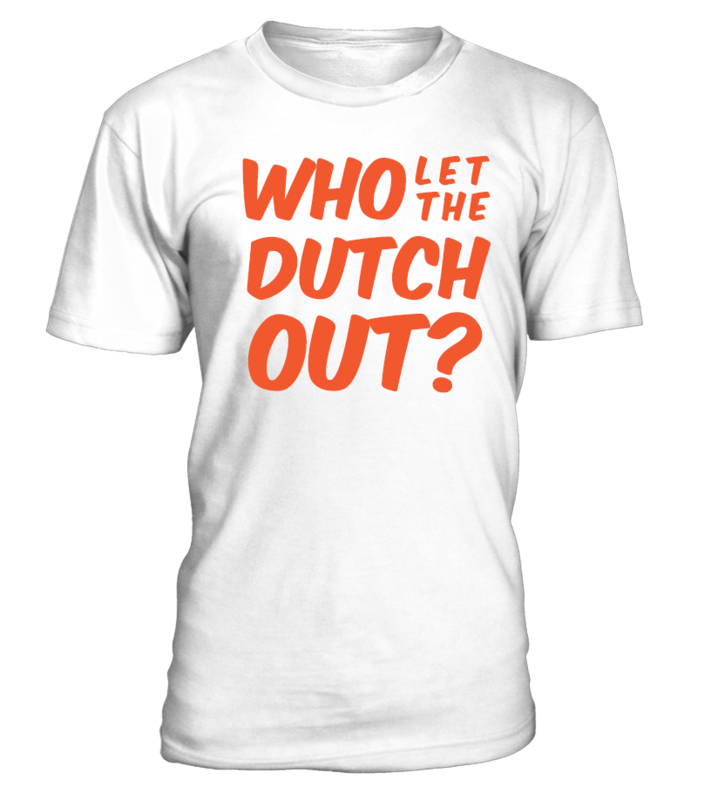 Watch this video to have an idea of the big impact Koningsdag has in the Netherlands. 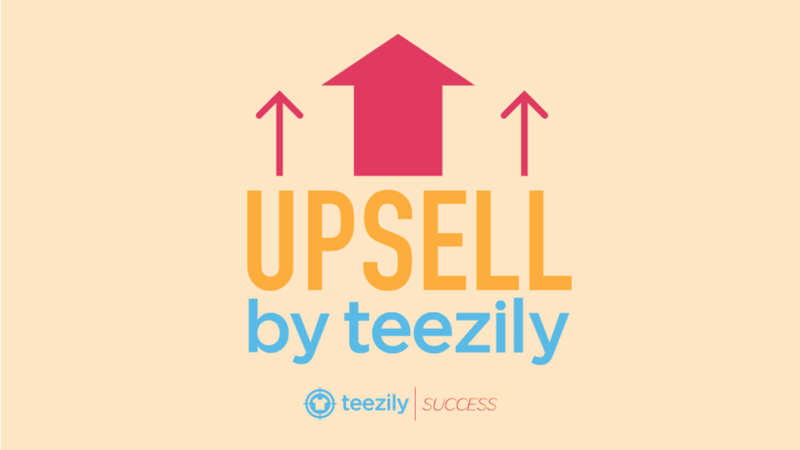 You can see orange customized T-shirts and hoodies everywhere and the more exuberant, the better. So don’t hesitate to create funny designs and cross your niches : alcool, jobs, first names... Be careful because cities are generally trademarked.